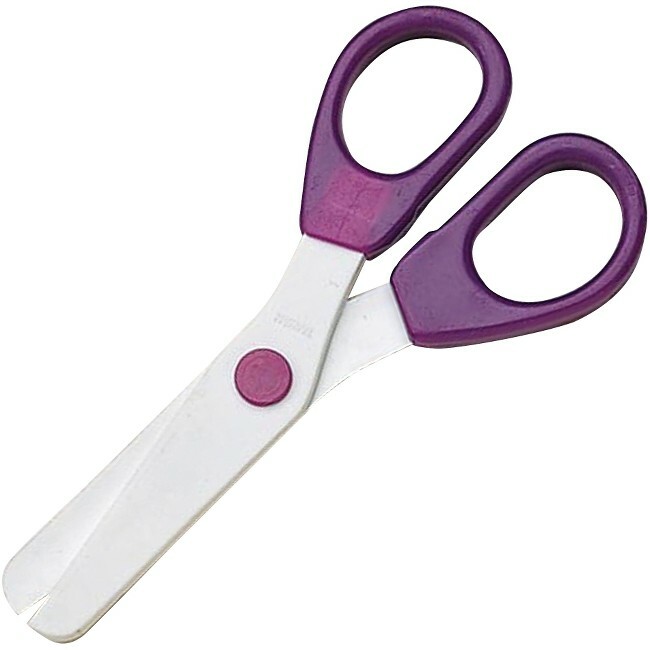 These child safety scissors are an ideal option for children to indulge in creative activities. With a 5" length, they are especially designed for small hands. Super Safety Scissors feature metal blades inlaid with plastic to assure safe, stay-sharp cutting. For added safety, they feature blunt tips. The nylon handles are wear-resistant and ensure that these scissors last a long time. 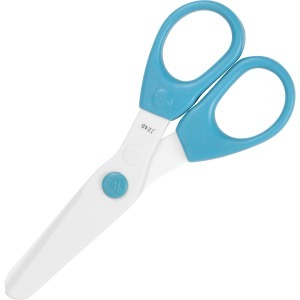 These scissors can be used by both right-handed and left-handed students. They are made to cut paper only.